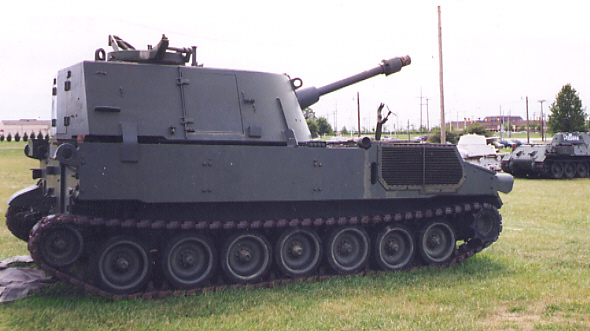 Sister vehicle, M109, has a 155mm gun on the same chassis replacing the Model 108. 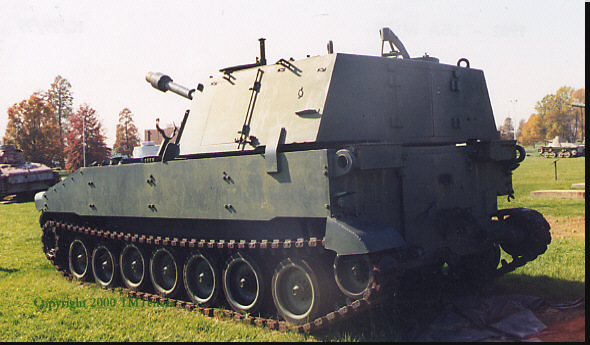 It has made the M108 obsolete. Both vehicles are highly mobile to avoid enemy counter fire. 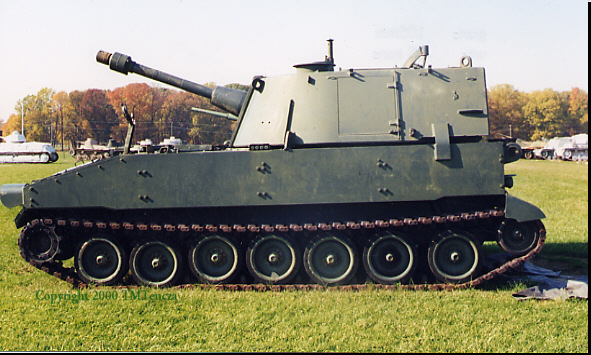 The M109 is still in widespread use and was very valuable in the Gulf war.